They were also experiencing problems with their sound and we traced it back to a fault in their BOSE amplifiers. We found the fault and repaired it the same day. 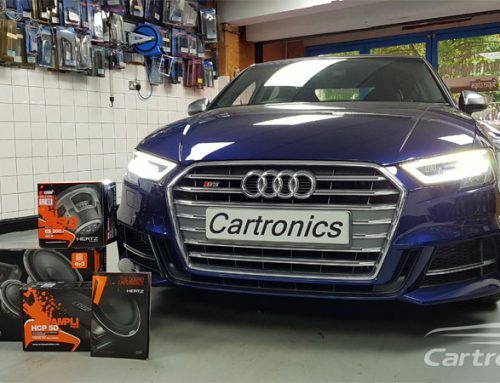 Cartronics can upgrade sound, bluetooth and repair faults in all Audi vehicles so don’t hesitate to get in touch.